Each of the doctors at ProMedSPINE is a board-certified spine surgeon and neurosurgeon with extensive experience in all kinds of spinal and brain surgery. Each of our doctors is compassionate and skilled, as well as an expert in their field. You will find the best spine surgeons in Los Angeles here at ProMedSPINE! Contact our back surgery facility today to learn more about our treatments. A board-certified neurosurgeon and spine surgeon, Dr. Todd Gravori specializes in state of the art, minimally invasive spinal surgery procedures. Dr. Gravori holds a B.S. in Biology from UCLA, and attended medical school at the University of Rochester, NY. He then returned to UCLA to complete a residency in neurosurgery, followed by a dual orthopedic and neurosurgical spine surgery fellowship at Cedars Sinai Medical Center in Los Angeles. Dr. Gravori’s commitment to preserving and enhancing his patients’ quality of life and to prescribing the least invasive and most efficient treatment options possible has made him a much sought-after expert and authority in the field of minimally invasive spine surgery. Click here to learn more about back specialist Dr. Gravori. 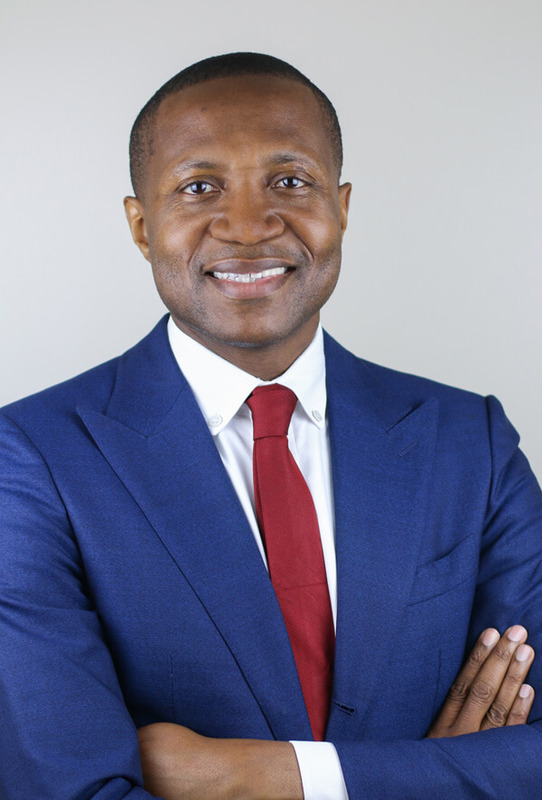 Dr. Murisiku Raifu is a dedicated humanitarian with a host of impressive charitable medical missions and services under his belt, including work in China and Haiti. Dr. Raifu holds a BA in biology and black studies from Amherst College, followed by an MD at the University of Minnesota Medical School. 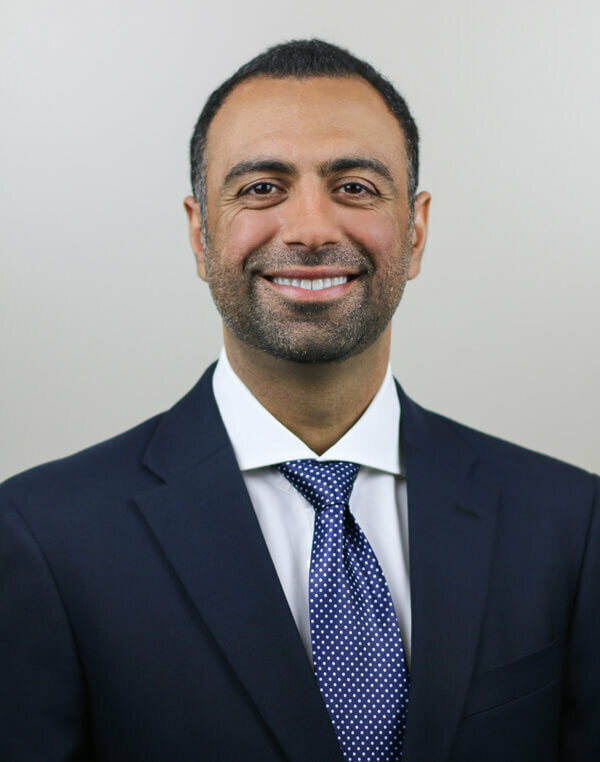 Dr. Raifu then completed an internship and residency at UCLA, serving as Chief Resident in Neurosurgery at Los Angeles VA Hospital in 2006, as well as Chief Resident in Neurosurgery from 2007-2008. 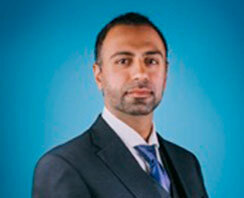 Click here to learn more about neurosurgery expert Dr. Raifu. Dr. Peyman Gravori, DO is an Interventional Pain Management physician. His educational journey began by earning his Bachelor of Science in Psycho-Biology at the University of California, Los Angeles (UCLA). Dr. Gravori went on to attend Touro University College of Osteopathic Medicine (TUN-COM), where he learned medicine through a holistic point of view; and where he also learned that patients are capable of self-healing when treated with a mind, body, and spiritual approach. Dr. Gravori completed his residency at Larkin Community Hospital in Miami, Florida where he also completed his fellowship in Pain Medicine. After graduation, he returned back home to Los Angeles to join ProMedSpine and to serve the community where he grew up. 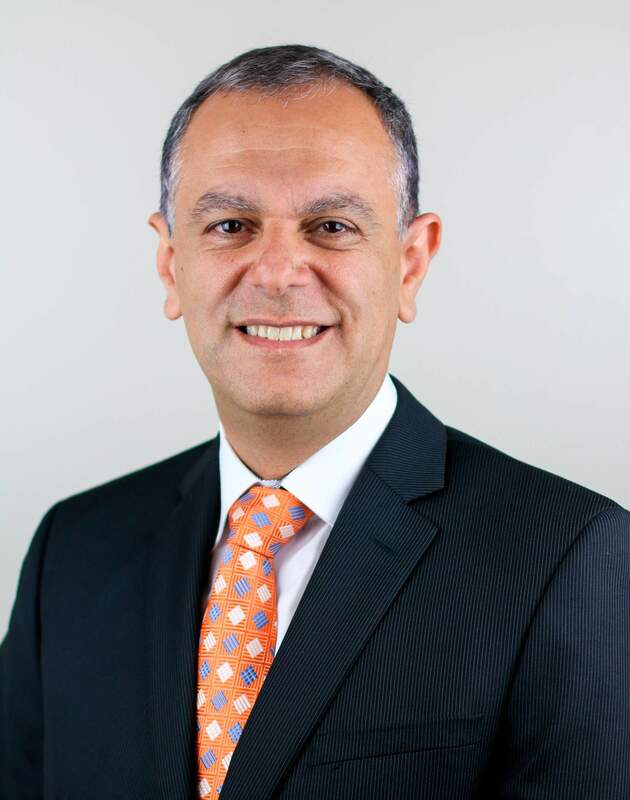 Click here to learn more about Pain Management expert Dr. Peyman Gravori. If you would like to schedule a consultation at one of our facilities, or if you would like to learn more about the spinal treatments offered by our spine surgeons, please contact ProMedSPINE today! Next, learn about the spinal conditions treated at our center.